The word labyrinth often evokes images of maze-like winding paths with dead-end passages designed to confuse. The spiritual practice of a labyrinth prayer walk, however, has an outcome that is quite different. Rather than being confusing, many find clarity and direction as they pray their way through the paths. 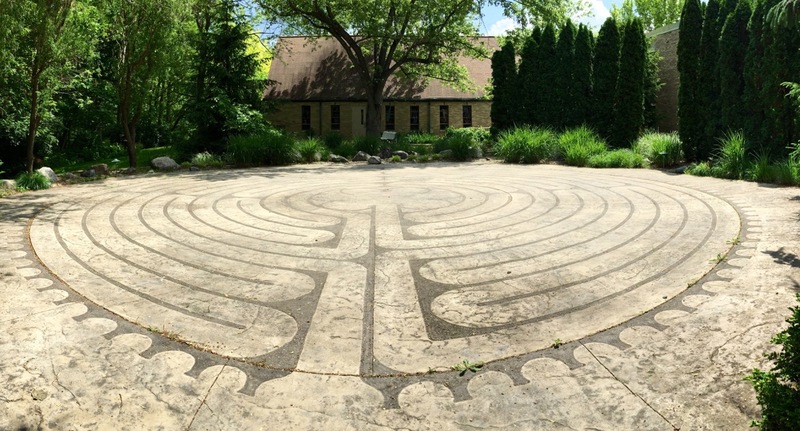 What Is a Labyrinth Prayer Walk? same path back out. There are no dead-ends or tricks to it. In his book The Sacred Way, Tony Jones states that these paths have been around since at least 1200 B.C.and that Christians began using them in the early centuries following Christ’s resurrection. One of the most famous that still exists today was built between 1194 and 1220 A.D. at Chartres Cathedral in Chartres, France. Fortunately for us, many other countries now have prayer labyrinths open to the public, so hopefully you won’t have to travel too far to try out this incredible method of prayer — although I would love to visit a few ancient labyrinths. Use this WorldWide Labyrinth Locator by Veriditas to find one close to you. I was very excited to find several fairly close to my home. While some of the ancient labyrinths have survived, no literature did as to how early Christians used them. So, the following suggestions are all based on more recent use of them. 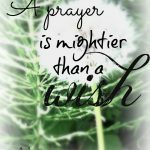 Ultimately, there is no one “right way” to offer labyrinth prayers; you can pray through the paths as you desire. 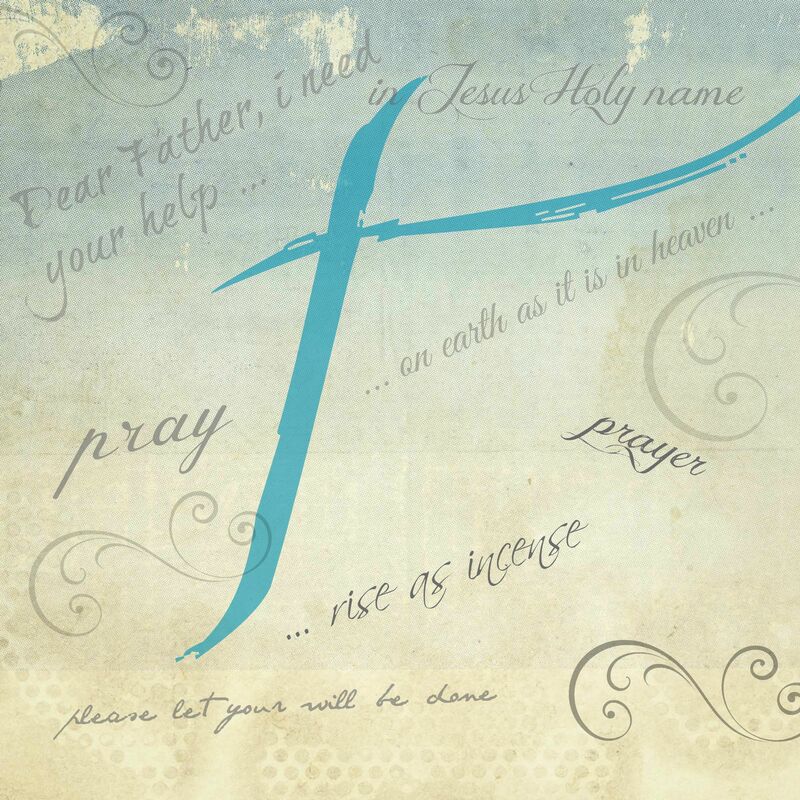 There are, however, suggestions to try, all of which can enrich your prayer life and draw you closer to God. These are also from Jones’ book. As you are beginning the labyrinth, ask God a question and then listen for the answer as you are praying. Pray for yourself on the way in. When you reach the center, stop for a while and just soak up God’s love. On the way out, pray for others. Recite scripture or the Lord’s Prayer as you walk the path. As you walk toward the center, let go of distractions and worries that keep your focus off of God. In the center be aware of God’s presence and reflect on your relationship with Him. As you leave, praise and thank God for all He has done, naming specific things. Be aware of taking Jesus back with you into the ordinary places of life. son-in-law was helping lead as the worship pastor. *I picked up several stones to take with me. As I slowly walked the path, I asked the Holy Spirit to show me how to pray. As I received a new item to pray for, I stopped and placed a stone on the path where I was. 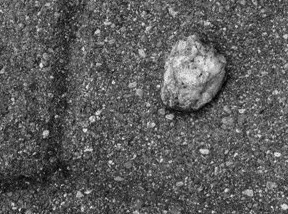 When I was finished with the labyrinth, I looked and saw the stones as reminders of the three things I had been given to pray about. I then wrote them down so I could continue to pray specifically throughout the week. *When outdoors, people often like to choose a small stone and leave it at the center of the labyrinth; others will carry it out with them as they leave as a reminder of their time with God. I encourage you to try this beautiful, peaceful practice. Don’t worry about the how-to so much as just focusing on the presence of God. As long as you show up, He will too! Have you ever done a labyrinth prayer walk? Feel free to share your experience in the comments.